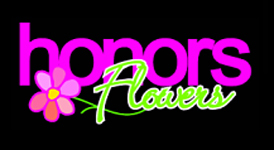 Honors Flowers, a family run Plymouth florist, offers exquisite designer bouquets, unusual exotic and unique “must have” floral designs, contemporary and on-trend styles, as well as sophisticated, classic, traditional designs. 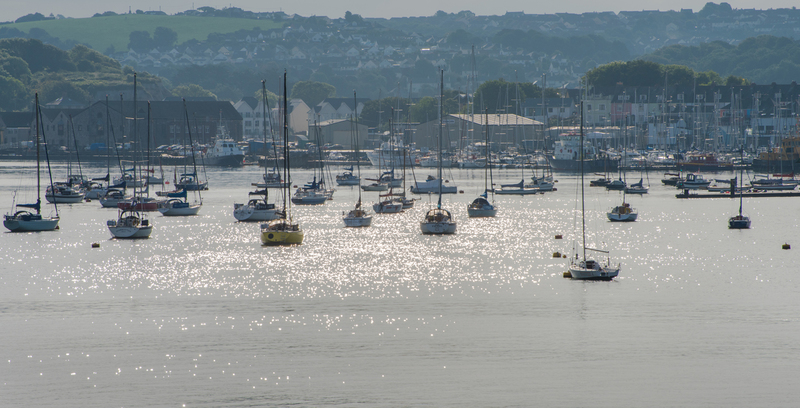 We offer same day delivery service in Plymouth and surrounding areas and we use FlowersDirect service for National and International flower orders. Flowers are not just our business, they are our inspiration. Come and visit us today to discuss your specific floral requirements. For the Brides-to-be we have a bridal suite available by appointment, to sit and browse our portfolio collection at your leisure and discuss ideas and your requirements for your special Wedding day. Sunday closed; Sunday delivery available by request; normal delivery charge applies.